Halloween is coming up. You can’t miss it. Everywhere you look, there are ghosts and cobwebs, witches and monsters on display. People are getting ready for the month’s end parties and festivities. Sure, there are many things to do to prepare for Halloween. You can hang up the decors, start coming up with your costume, or you can get yourself in the mood by marathoning these creepy season-appropriate shows before the big day. The horror anthology series created by Ryan Murphy has produced some of the scariest and the freakiest episodes on network television that anyone has ever seen before. Every season, boundaries are pushed to how far the audience can be terrified and terrorized. Each one a mini-series of their own, a different storyline each season with a beginning, middle and end with an excellent cast that returns each season to play different characters. There are nine seasons so far with the latest being “Apocalypse.” Whether it’s your first time to watch it or rewatching the series for the nth time, American Horror Story is a guaranteed creepfest perfect for Halloween. Even if you are one of the few people who haven’t watched The Walking Dead before, you must have heard about the post-apocalyptic zombie hit already. On its ninth season, the show is still one of the most-watched television in the world. Follow the band of survivors as they fight off the undead and (sometimes) each other in trying to live for another day and live in world where the dead comes back to life to eat them. October is the perfect month to marathon previous episodes and catch up since season 9 is just starting — and this new season promises a lot of dramatic changes ahead. 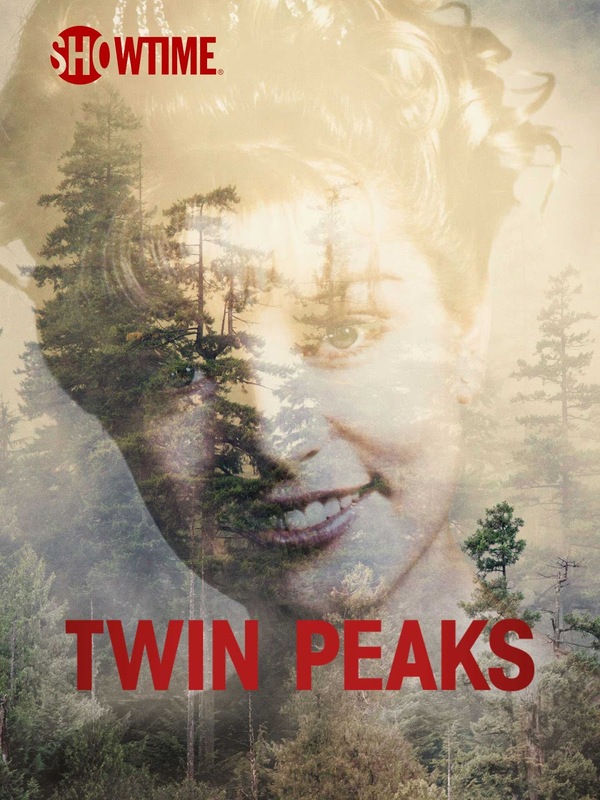 Set 25 years after the events of the original series, this return to Twin Peaks is touted as one of the finest television show of 2017. It is just 18 episodes, and its unconventional narrative structure, visuals, and strong cast can make for a satisfying lead up to Halloween. While not categorically a horror show, Twin Peaks can get under your skin in ways blood and gore could never do. 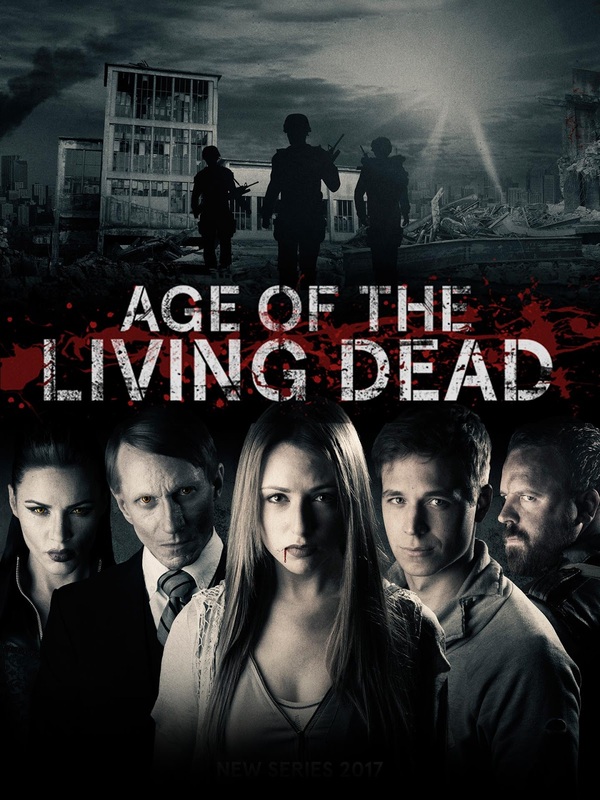 Age of the Living Dead is a six-part British supernatural horror miniseries set in a world where vampires rule the country and humans are forced to make a weekly blood “donation.” Eventually, the humans have had enough and rose up in arms. With complications, of course. Ok, perhaps this FOX+ exclusive is not on this side of creepy. But this new supernatural romance series based on the bestselling historical supernatural romance novel of the same name is worth checking out. A devilishly charming British vampire and a witch entangled in a forbidden love affair against the whole magical world? Sign us up! FOX+ has all the seasons of American Horror Story, The Walking Dead, Twin Peaks: The Return, Age of the Living Dead, and the new season of A Discovery of Witches ready for streaming. Download FOX+ from the App Store and Google Play store today and get a 30-day free trial, just in time for Halloween!